Volkswagen had mooted the idea of a cabriolet SUV with the VW T-Roc concept back in 2014. While its production version arrived as a conventional hard-top SUV last year, Volkswagen has just confirmed that a cabriolet version will follow in 2020. The VW T-Roc Cabriolet will have a folding fabric top. Volkswagen will manufacture the VW T-Roc Cabriolet at the Osnabruck plant in Germany, where the team has decades of experience with convertibles. The VW Golf Cabriolet, which was discontinued in 2016, was built at the same facility. Currently, the VW Tiguan and Porsche Cayman are assembled here. 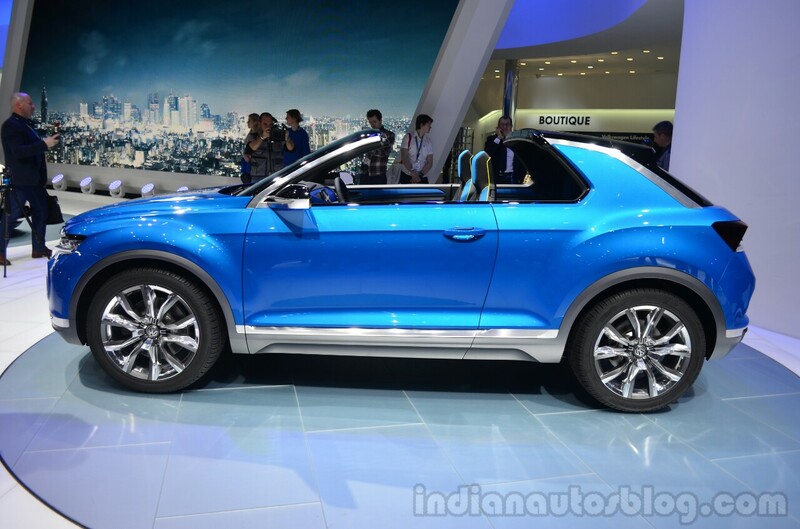 Volkswagen plans to produce up to 20,000 units of the VW T-Roc Cabriolet annually. VW T-Roc concept pictured. Volkswagen will invest more than €80 million in the production of the VW T-Roc Cabriolet at the German plant. It plans to produce up to 20,000 units of the open-top SUV annually.